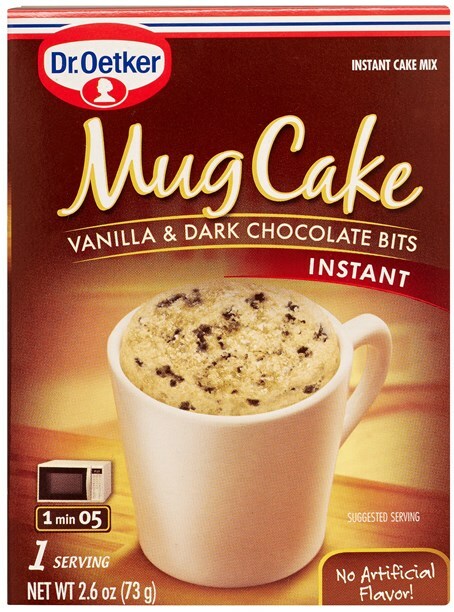 Dr. Oetker Vanilla & Chocolate Bits Mug Cake Mix, 2.6 oz / 73 grams. Short on time? Don't short yourself the indulgent, quick treat of Dr. Oetker Vanilla & Dark Chocolate Bits Mug Cake with dark chocolate bits. 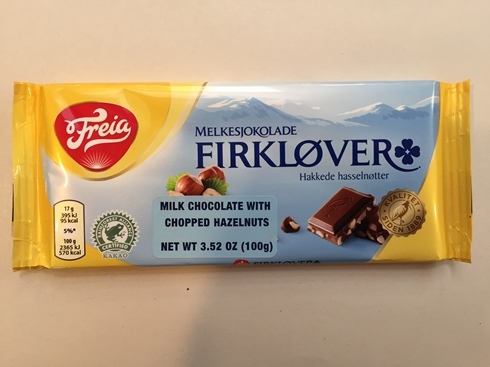 Easy to make in your microwave, ready in about 1.5 minutes!